Emu Oil Capsules are 100% therapeutic grade pure Emu Oil in a gelatin capsule with no additives or preservatives. 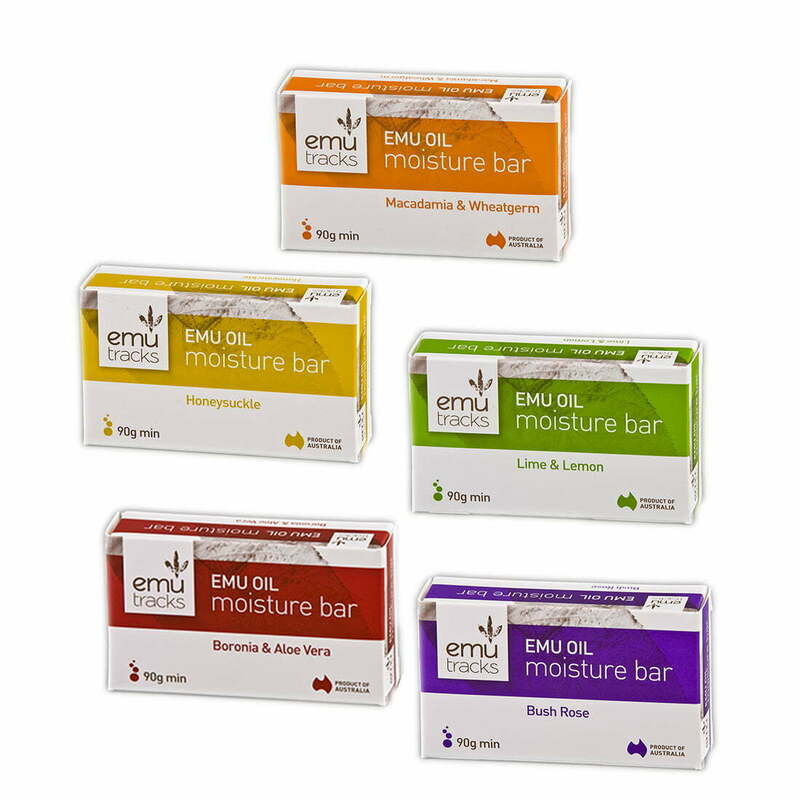 Emu Oil is a natural source of Omega 3, 6, 7 & 9 and Vitamins A, D, E, F & K2. Unfortunately we are out of stock of 100 & 250 Capsules. They will be available again after 26th April 2019. Pure Emu Oil naturally containing Omega 3, 6, 7 & 9 and Vitamins A, D, E, F & K2. 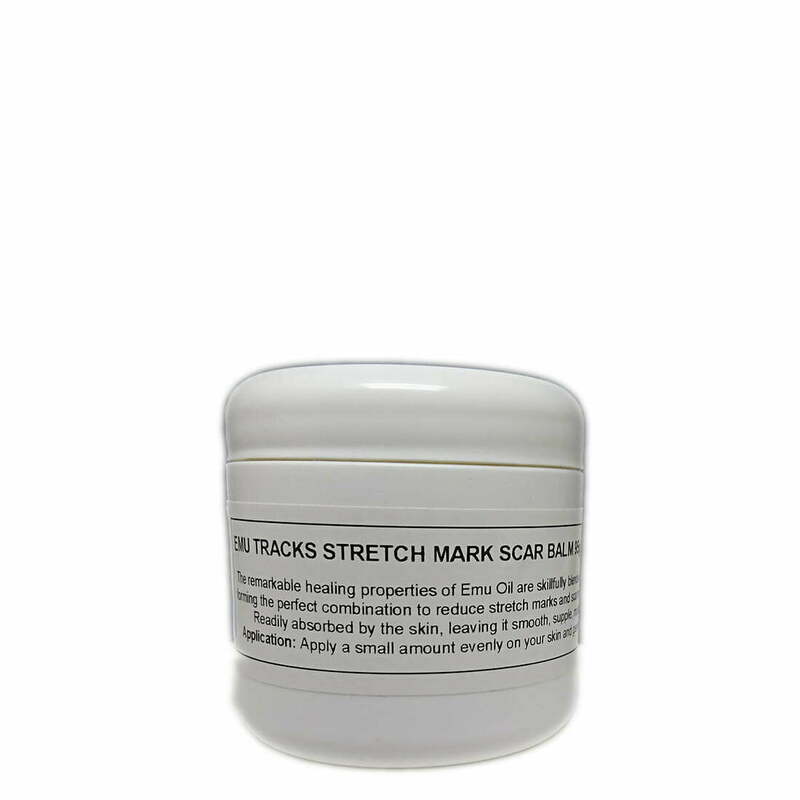 This product DOES NOT contain genetically modified Emu Oil, added sugar or gluten. 2-3 capsules, 3 times per day. 1-2 capsules, 2 – 3 times per day. I’m trialing emu oil on what I believe are a form of skin tag type lumps,about 2-3mm in height and different widths, which are on both inner thighs, I started using the oil just once a night after showering, from 13th may 2018 till now July 2st, i took photos then and so far, they were all white, they had now turned brown in colour and appear to have gone down in size, they are nearly flat, so, hopefully in time they will . We will see. I’ll keep an update, as to how I go. After doing research as to natural sources of Vitamin K2, I came across Emu Tracks Emu Oil Capsules, which I have been taking for a year or so now. It also gives me some pain relief from rheumatoid arthritis. I would happily recommend this great product to anyone. I tried everything for my eczema and nothing would relieve so I tried Emu Oil internally and externally. Guess what? No more eczema. 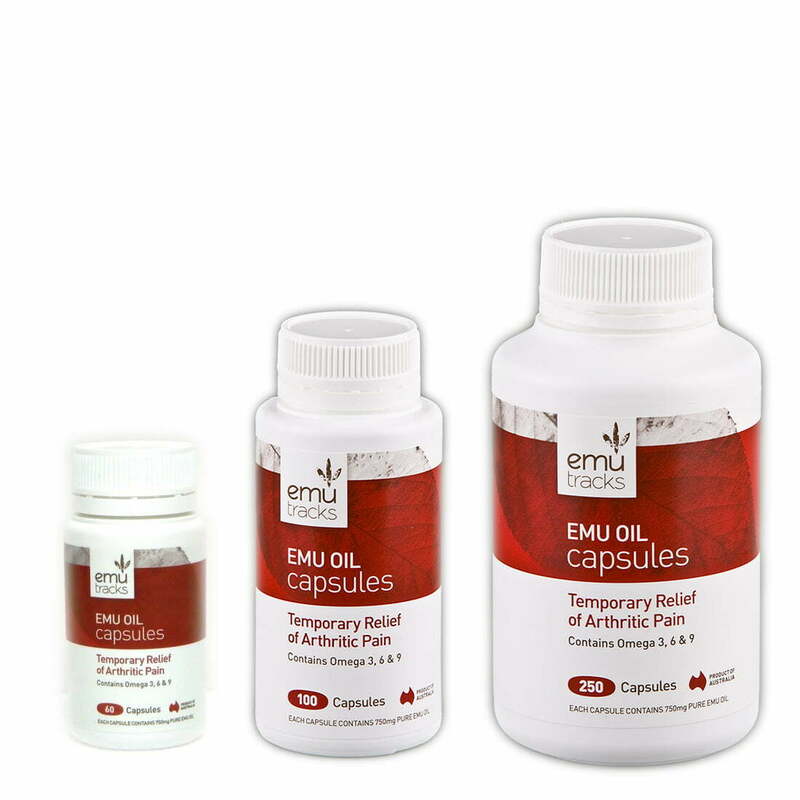 I have been taking emu oil capsules since 2008 initially for joint pain and inflammation and recently have increased the “dosage” to afford myself of more anti-inflammatory action on my degenerative inflammatory muscle disease. Well…..for me there is, as always has been….an remarkable effect that may not be curative but is definitely supportive without the side-effects of Big Pharma drugs. The Emu Oil Capsules are great for Arthritis and a bonus like Diane said, great for the nails..
My husband, my sister required to take them. It seems to have good results. My husband is diabetic, my sister is with cholesterol and high blood pressure. The benefits have shown in the blood test results. Over many years I have endured chronic joint pain. I have used emu oil for many months and it may not be a cure all but the pain relief I get is significant enough to ensure I will continue to use it. The icing on the cake is it is a natural product. I am new to Emu Tracks and am already very impressed. I love the Emu Capsules – they are a gentle way of obtaining Vitamin K2 which is why I ordered them, after much research. 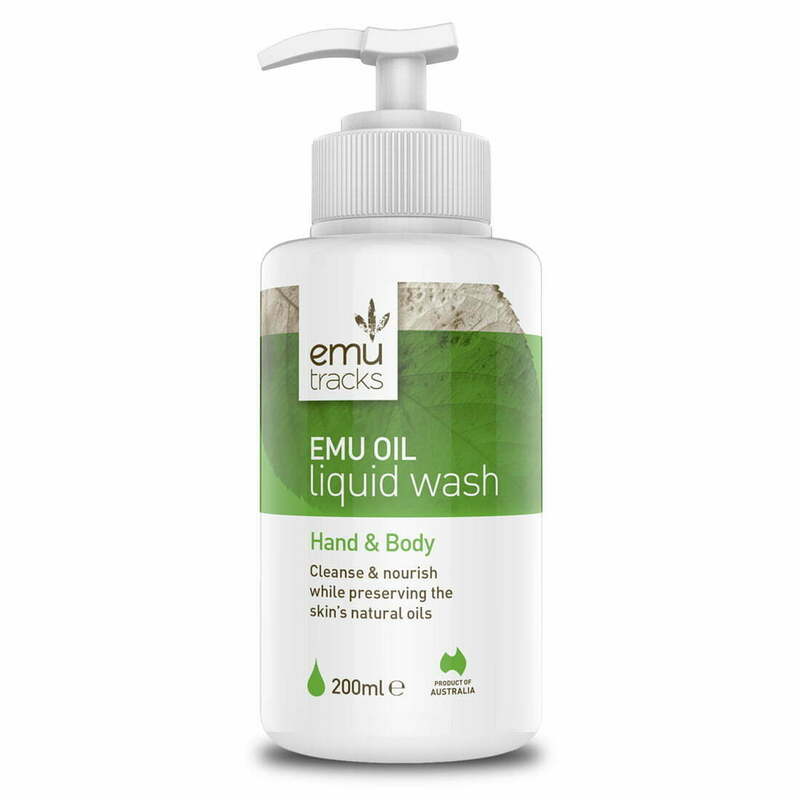 The Emu Oil is silky soft and I use it on my hands every night before bed. I feel proud to be able to purchase such safe, quality products from an Australian farm. I wish Emu Tracks great success and intend to be a long term customer. I have ulcerative colitis this product reduces all my symptoms dramatically. Thank you for sending the Emu Oil capsules to the Netherlands. I was one of the many persons, suffering from serious intestinal damage caused by cancer chemotherapy and intensive radiation therapy. After 8 weeks taking the Emu Oil internally, I am OK now. 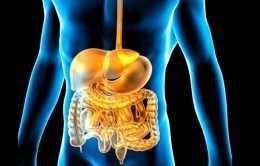 I have suffered with IBS for many years and I tried everything without any relief until a friend suggested trying Emu Oil Capsules. I no longer suffer with any pain or discomfort so I’m definitely going to keep taking this wonder cure. Each Emu Oil Capsule contains 750mg of 100% therapeutic Pure Emu Oil in a gelatine capsule with no additives or preservatives. 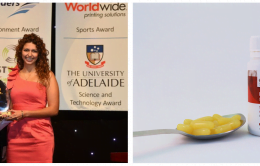 They are easy to swallow, leave no after taste nor produce any reflux. 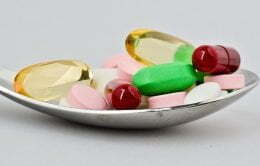 The capsules do not interfere with any other medication and have no known side effects. How much Omega 3 does Emu Oil contain in comparison to Fish Oil? Generally fish oil is comparatively higher in Omega 3 than emu oil, however, it is not possible to make a numerical comparison or evaluation to deduct which product may work better! The therapeutic action of emu oil works via a completely different mechanism and to confirm, in one study comparing Emu Oil to Fish and Flaxseed oil, Emu Oil was shown to not only reduce inflammation but also the cause of the inflammation by more than 50% over fish oil and flaxseed oil! What’s more, with emu oil there are the added benefits of Omegas 6, 7 & 9 which is not obtained from fish. There are no lead or mercury concerns as there may be with where fish oil is obtained from. Emu Oil does not produce any fishy taste, does not produce reflux, does not interfere with other medications or cause any side effects. 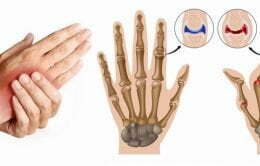 Natural vs conventional medication to treat arthritis?